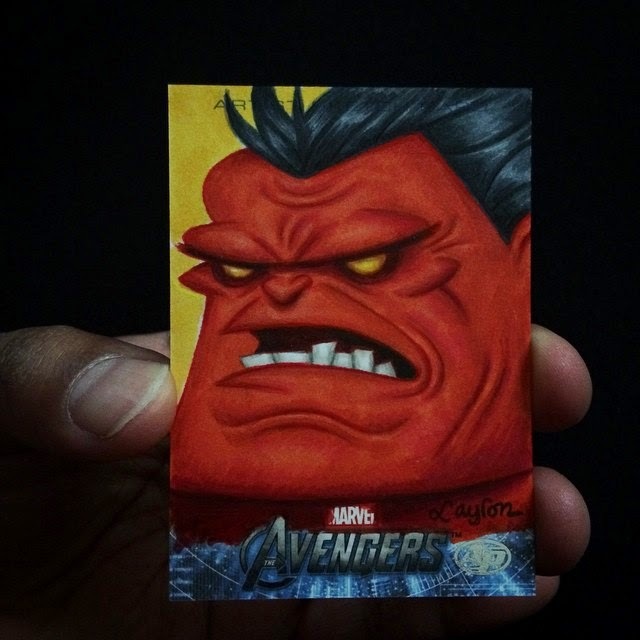 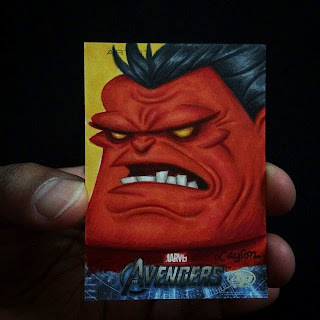 Avengers sketch cards of The Hulk & Red Hulk that I illustrated for Upper Deck. 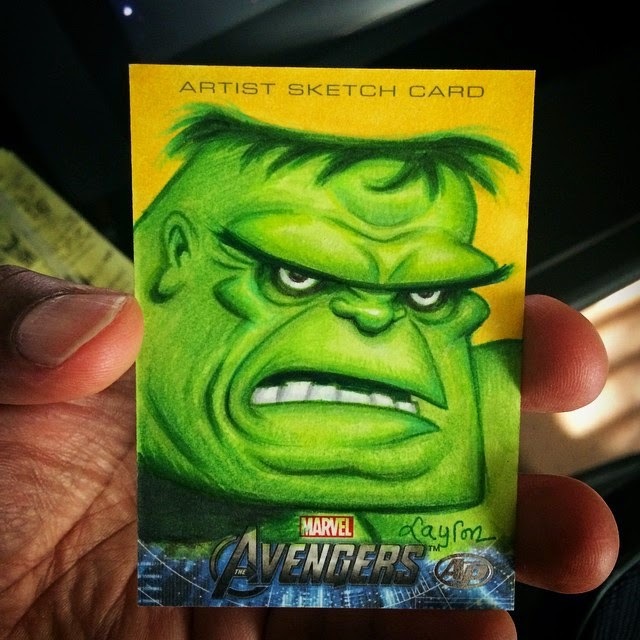 Circa 2012. 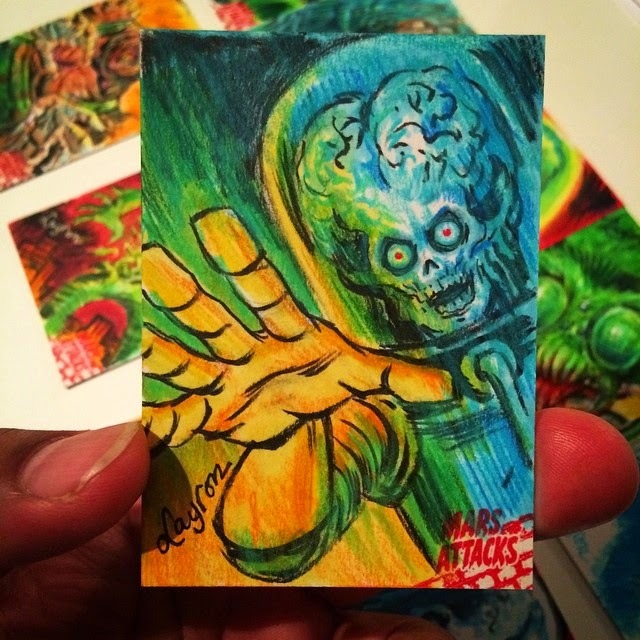 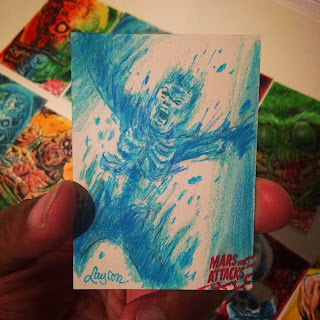 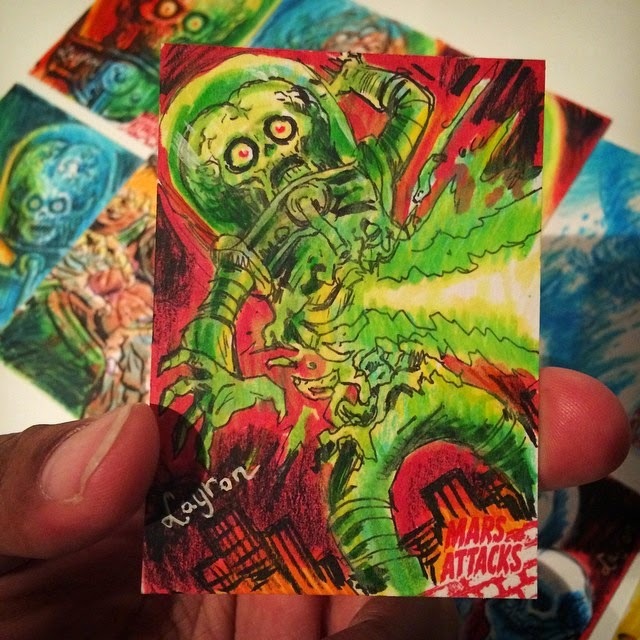 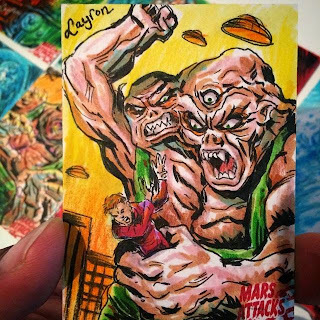 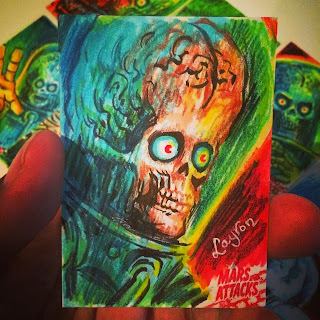 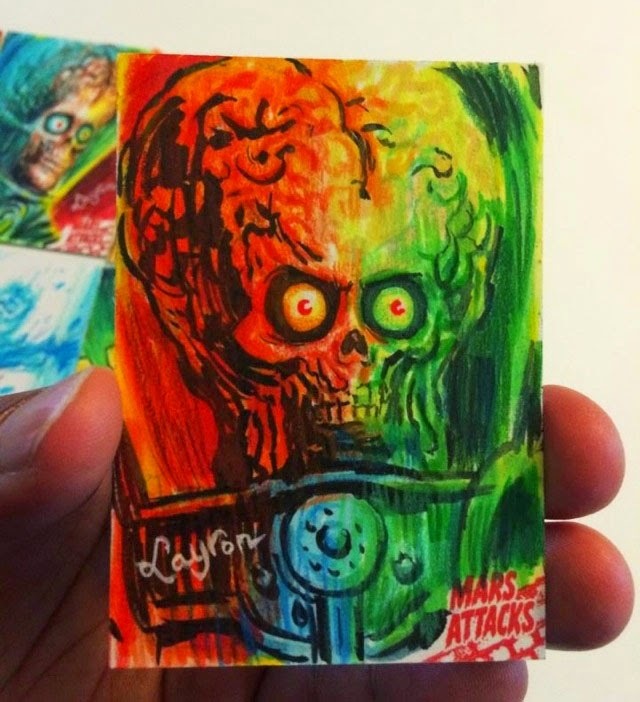 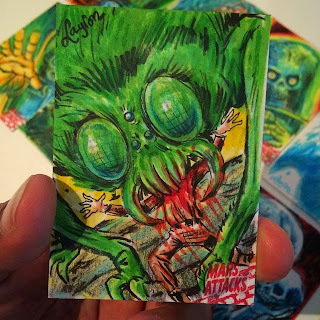 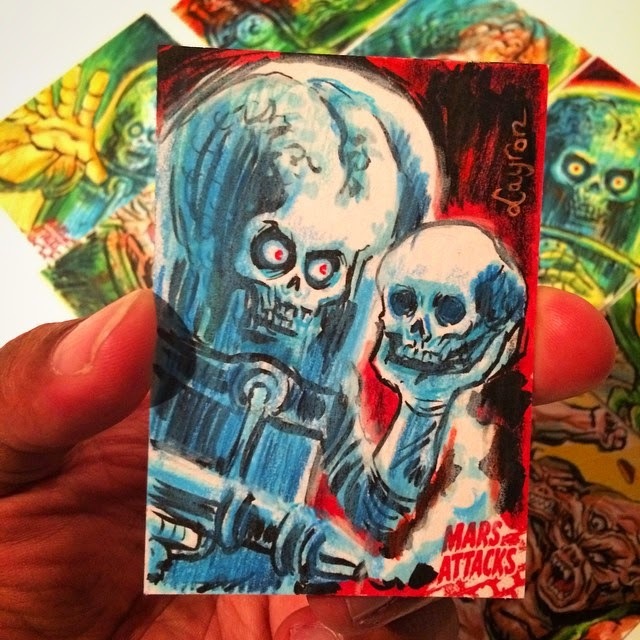 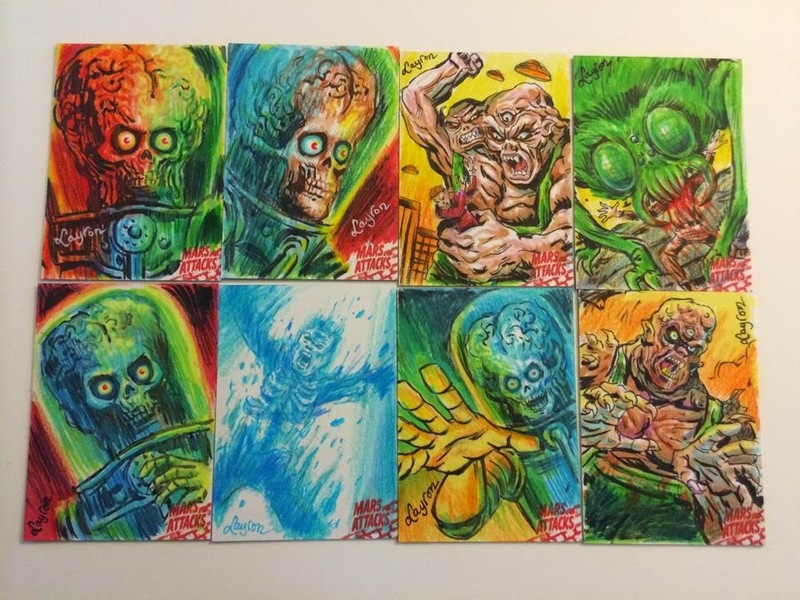 Here are some of my Mars Attacks: Occupation sketch cards for Topps. 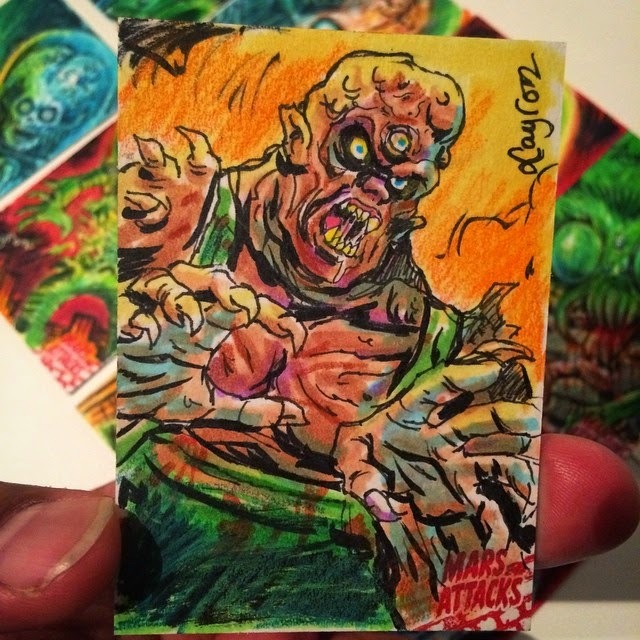 Please pledge your support now on Kickstarter!